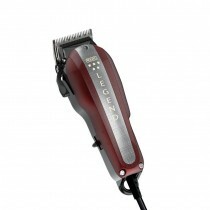 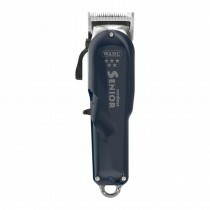 With the range of professional hair clippers and trimmers you’ll find at Salons Direct you can cut, shape, design and define your client’s hair to perfection. 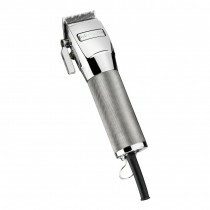 Whether you are cutting anything from a short back and sides to more technical detailing work, you’ll find what you need at Salons Direct. 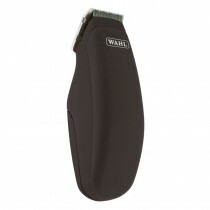 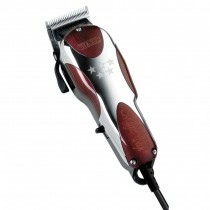 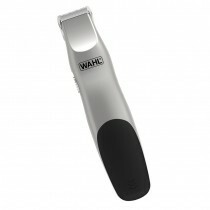 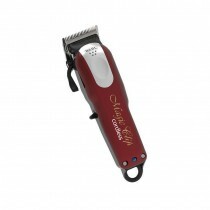 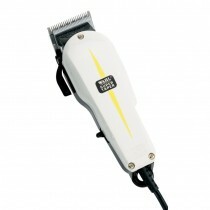 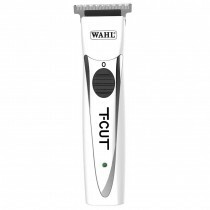 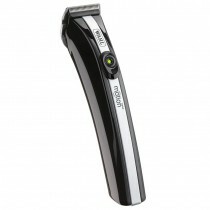 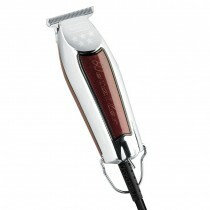 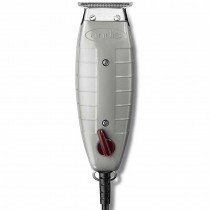 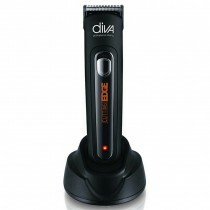 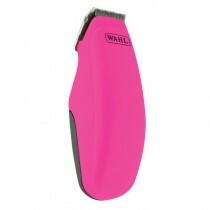 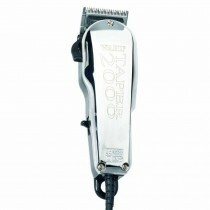 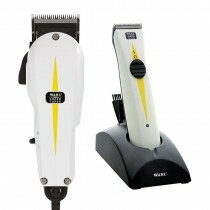 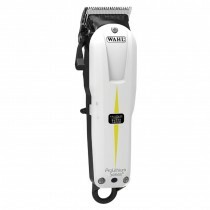 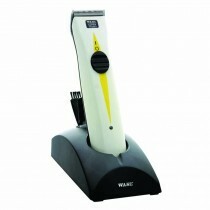 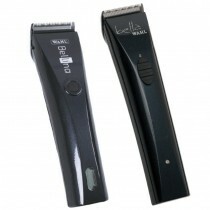 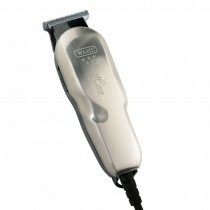 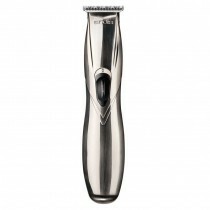 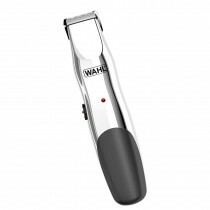 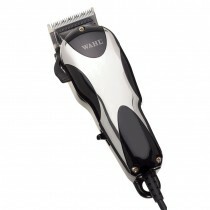 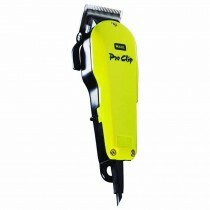 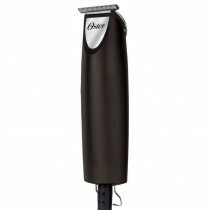 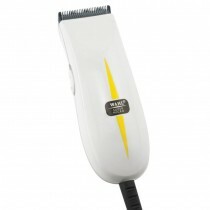 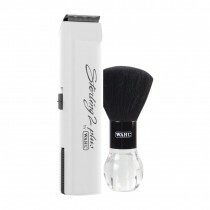 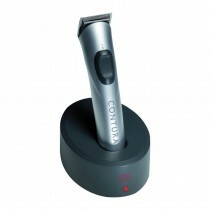 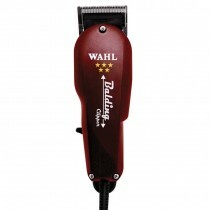 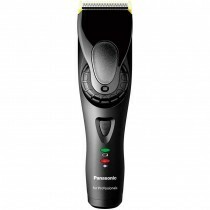 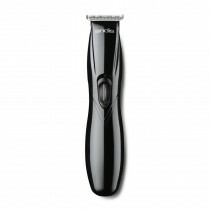 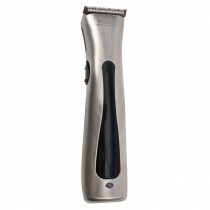 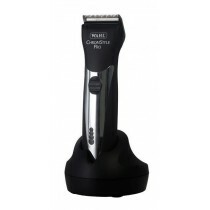 With clippers and trimmers from leading brands like Wahl, Andis, Oster and many others others, you can be confident that you are getting the very best products, as well as benefiting from our great prices and flexible delivery options. 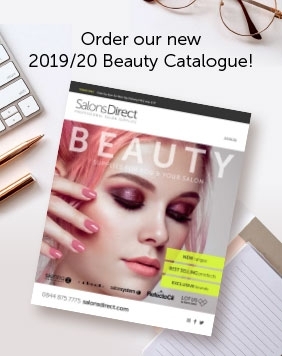 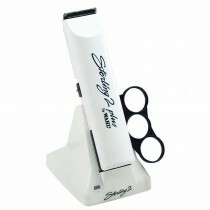 Shop with Salons Direct today.